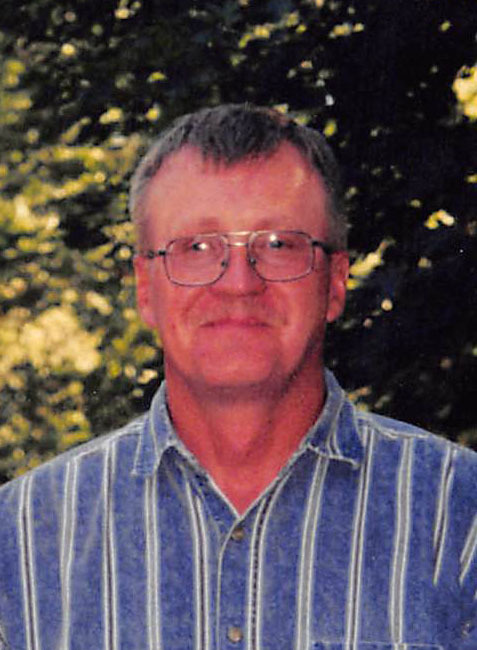 Kenneth “Ken” Allen Pearson, 67, of Lincoln, originally from Elba, died Monday, December 3, 2018 at his home in Lincoln. Funeral services will be held at 10:30 a.m., Friday at Jacobsen-Greenway Funeral Home in St. Paul. Reverend Thomas Clark will officiate. Interment will be in the Cotesfield Cemetery. Visitation will be held on Friday, from 9:30 a.m. until service time at the funeral home. In lieu of flowers, memorials are suggested to the Elba Fire Department. Ken was born on Dec 28, 1950 to Allen & Edna (Hilmer) Pearson in Grand Island, Nebraska. He grew up in the rural Farwell area, and moved to Elba with his family in the 5th grade. He helped his dad with farming until he graduated from high school in 1969. He graduated from Kearney State College with bachelor’s and master’s degrees in biology. 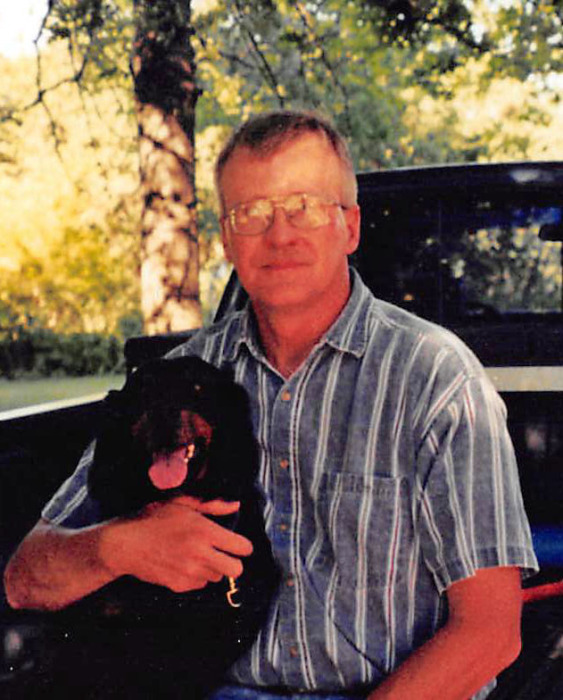 Ken was a lifelong member of the Lutheran Church, Missouri Synod and was a member of Faith Lutheran in Lincoln. He faithfully served God in his earthly life. He belonged to various wildlife & nature organizations. Prior to retiring, he worked for UNL and later in construction. He loved to hunt & fish and enjoyed carpentry & gardening. His greatest enjoyment in life was caring for his beloved dogs, Belle & Clyde. 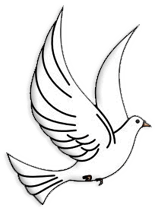 He is survived by his sister, Linda Royle and her husband, Ron of Pleasanton; nieces, Sara Royle (Nate Davis) of Hay Springs and Abby (Hunter) Hinrichs of Pleasanton; and great nephews, Ethan and Grayson. He was preceded in death by his parents; and older sister, Marcia. Condolences for Ken’s family may be left at www.jacobsengreenway.com.